What better way to experience Maui’s culture than attending an authentic local festival? If you want to learn more about the island and learn about the history of its inhabitants, then the Maui Ukulele Festival is a great opportunity! Relax for a full afternoon listening to the sound of the iconic instrument. Lay down in the grass, watch talented musicians perform on stage, meet new people, and enjoy some of the tastiest foods of the island with the ones you love! Read on to learn more about the festival and start planning your visit today! Have you thought about downloading our free Vacation Guide? It’s a fantastic tool for when you start planning your vacation. Learn about all the gourmet restaurants on the island, exciting outdoor activities, quaint shops, and fun events like the Maui Ukulele Festival! The Maui Ukulele Festival is iconic on the island. In fact, it’s one of the most anticipated events of the year! For more than a decade, it has brought authentic Hawaiian music and spirit to the community, and a great platform for tourists who wish to learn more about Maui’s culture. This free event takes places every September at the Maui Arts & Cultural Center and features first-class artists, including local musicians who grew up and live on the island. Several ukulele workshops are also available at the center the day before the event, so don’t miss out on a chance to learn new skills! Bask in the Hawaiian Sunshine! One of the best ways to enjoy the Maui Ukulele Festival is to relax and enjoy the show! Start by bringing a lawn chair or blanket with you, as well as a good hat to protect you from the sun. Sunscreen is also highly recommended, especially if you are bringing little ones with you. Put yourself in the Hawaiian mindset, and let the cool breeze rushing through the palm trees above you take away all your worries! The music is what you are coming for, and not any music, some of the best on the island! If you are familiar with the ukulele, you can satisfy your passion, and if you are new to it you get to discover a deep tradition anchored at the heart of Maui. Renowned musicians, like Roy Sakuma for example, will play all the major traditional songs, but also new ones! It’s the perfect way to spend the day and expand your musical knowledge. You can also see Hawaiian dancers dressed in traditional costumes performing the Hula! On top of an exciting lineup and ideal location, the Maui Ukulele Festival also offers delicious food. Several booths are scattered around the scene where you can buy island food, but also arts and crafts! Bring back a souvenir for your family at home, or treat yourself to one! Door prizes are also available, including a ukulele! 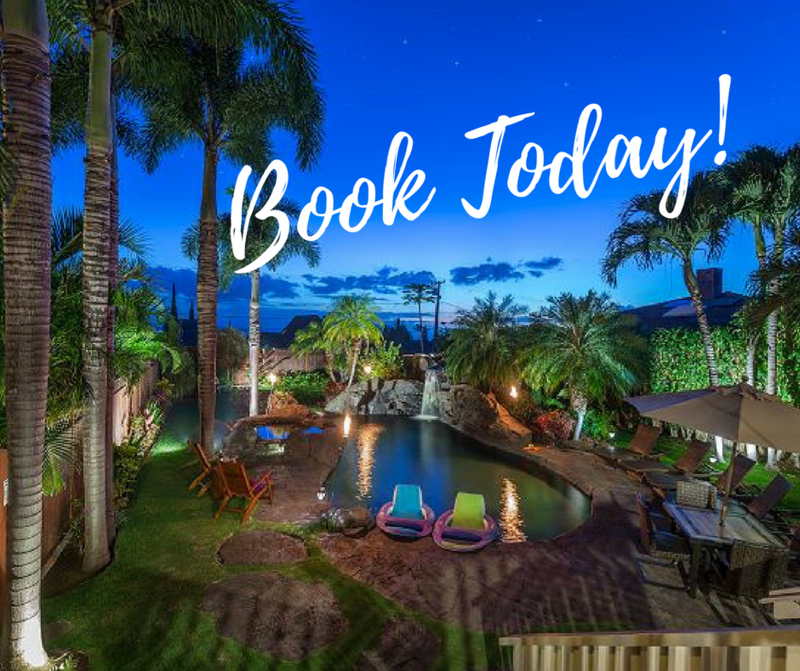 Stay at Your PMI Maui Rental After the Festival! 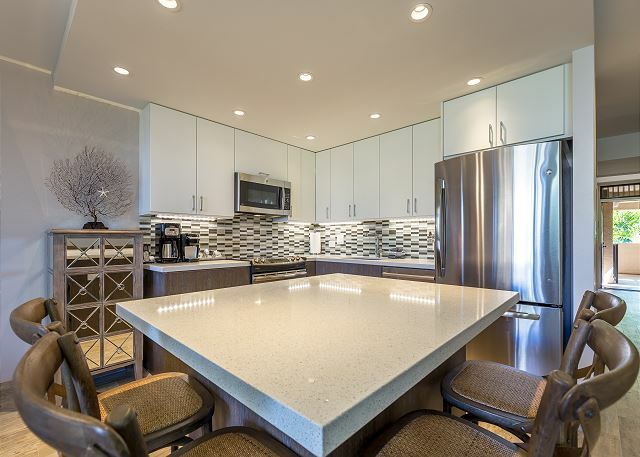 Experience Maui the way it deserves to be experienced and stay in one of our stunning rentals at PMI Maui. 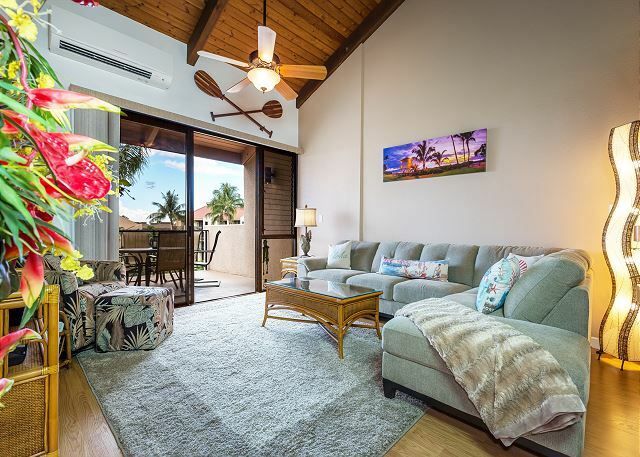 You can spend your days tanning in the sun, bathing in turquoise waters, or having fun at the ukulele festival with the ones you love, and still come home to a relaxing condo! 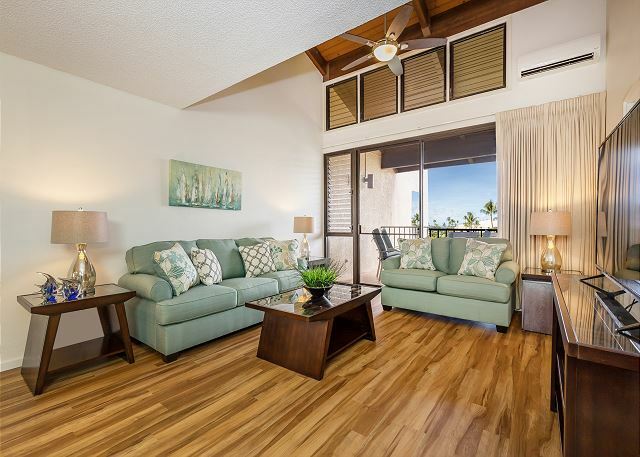 Take a look at our Hale Kamaole 4-334 unit for example, with its stunning ocean and garden views! This condo is ideal for your family vacation and can sleep up to six people. Its modern and comfortable atmosphere will make you feel right at home. 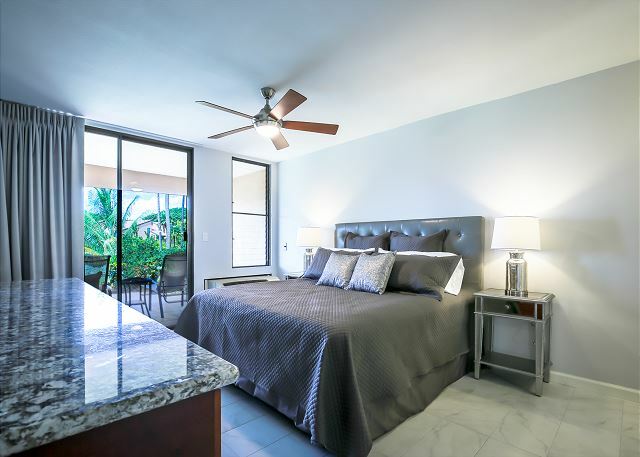 Cook a delicious dinner in the fully-equipped kitchen, relax with a glass of wine on the balcony, or head to the swimming pool for some afternoon fun!